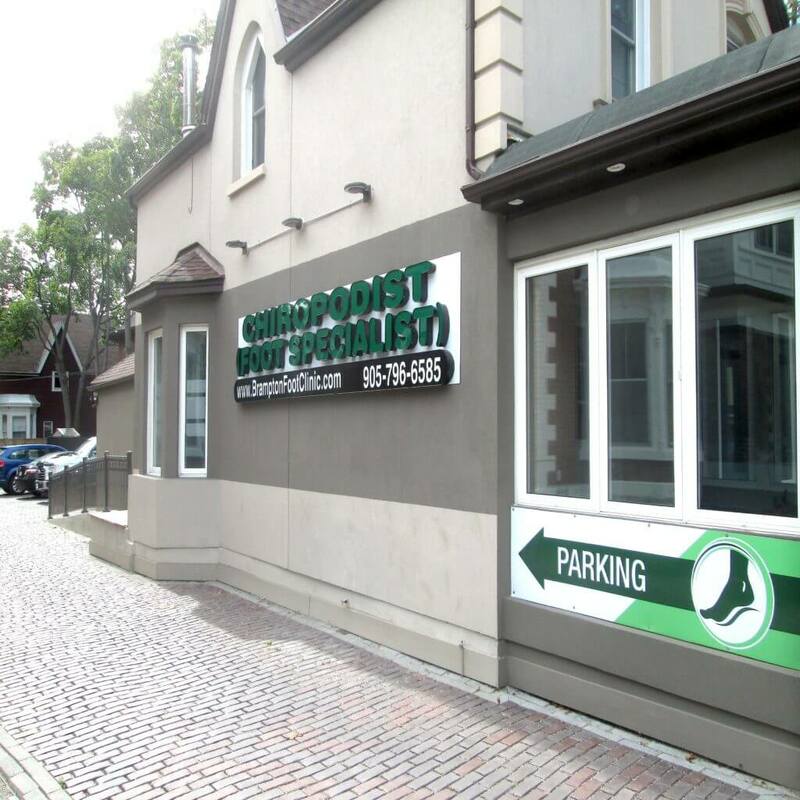 The Chiropodist at the Foot Clinic is more than adept at handling this relatively common disease condition. 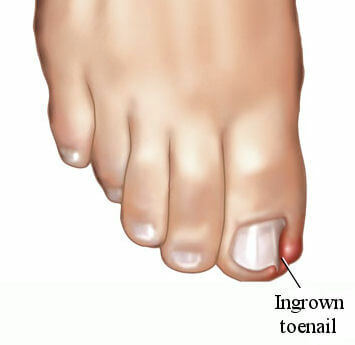 Ingrown toenails are best defined as the tendency of the nails to curl up and grow into the skin of the toes. The practice of trimming the toenails short and tapering at the sides invariably encourages the nails to grow in the skin of the toe thus leading to this painful condition. The more typical symptoms associated with ingrown toenails is pain, itching, redness and swelling at the site of ingrowing. If neglected it could also lead to pus formation and may then require a minor surgical intervention.